Got that postseason baseball fever? Can’t stop thinking about your team? Been wearing a jersey to the office? 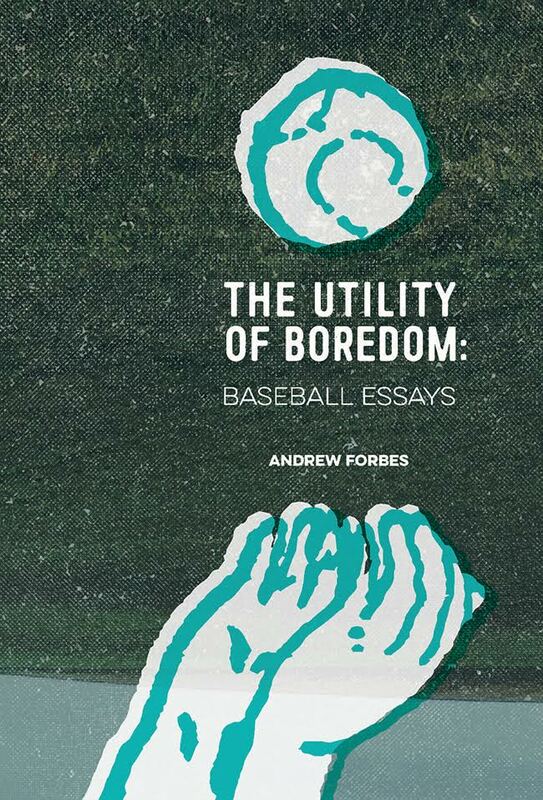 Head on over to the Invisible site today and download a FREE sample of The Utility of Boredom. Four essays from the book, hand-picked for your early reading pleasure, delivered to you in handy EPUB format. You can also pre-order a digital or hard copy of the entire book to be delivered around Opening Day next year. ← Meaningful Games: Listen to This Crowd!